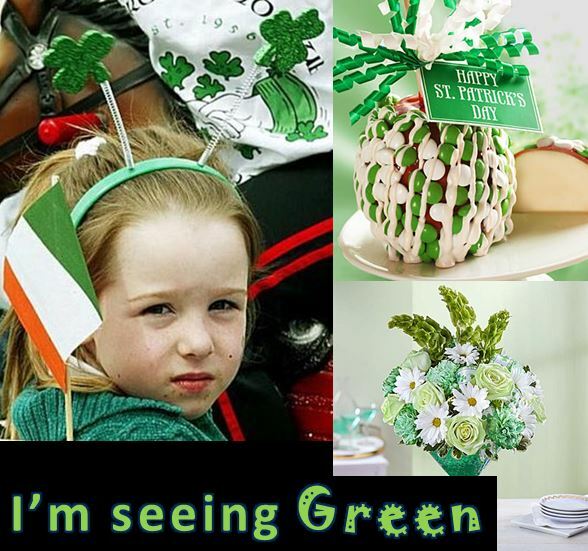 St. Patrick's Day: Fun Things to do! 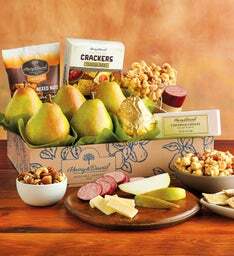 Just for a little extra fun we have included some ideas to kick off the holiday! Order your's today and get ready for the weekends gathering! 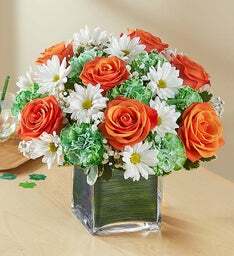 This is a great pair, just perfect to say "Happy St. Patrick's Day!" 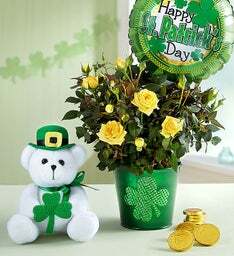 Make some one feel lucky with this sweet duo! 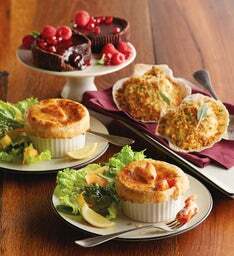 "Irresistible to anyone, these rich dessert bars are especially perfect for those who follow a gluten-free diet. 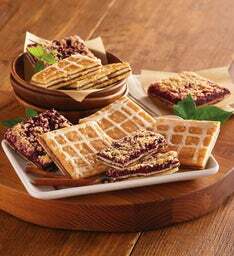 Treat yourself to two delicious flavors: sweet-tart marionberry and warm cinnamon. Individually wrapped bars are perfect for a sweet treat on the go, or plate them to create a lovely and thoughtful snack for guests." Send this cutie to some one you love!Kisses! 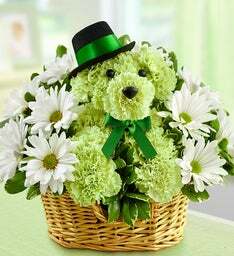 "Send Happy St. Patrick’s Day wishes in a deliciously big way! Give an over one pound, tart Granny Smith apple dipped in creamy caramel, then sprinkled with green and white milk chocolate candies and laced with white confection drizzle. It’s YUM and then some!" 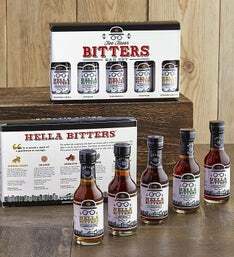 "Send your favorite at-home bartender this set of 5 Unique Small Batch Aromatic Bitters. They will enjoy creating the classic cocktails: Old Fashioned, Manhattan, Champagne Cocktail, Rob Roy and more. Flavors include Smoked Chili, Citrus, Aromatic, Orange, and Ginger." 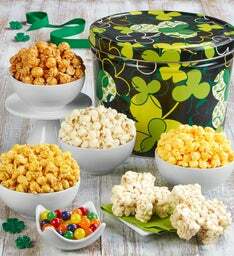 This "luck of the irish" collection is the perfect gift for all occasions. Yep, all occasions! 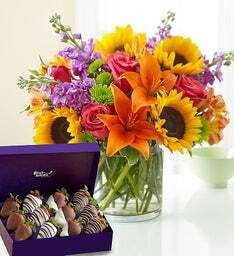 Order this delightful sweet mix for you or as a gift for the holiday! "EXCLUSIVE Serve up St. Paddy's Day smiles with the luckiest libation around! 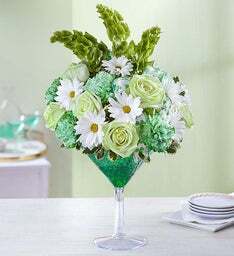 Inspired by the popular Irish cocktail, our florists hand-arrange the freshest green carnations, green roses, white daisy poms and Bells of Ireland inside a keepsake oversized martini glass, accented with a cheerful and festive shamrock ribbon. Sláinte!"